HoneVille Is Proudly Ebay Focused! 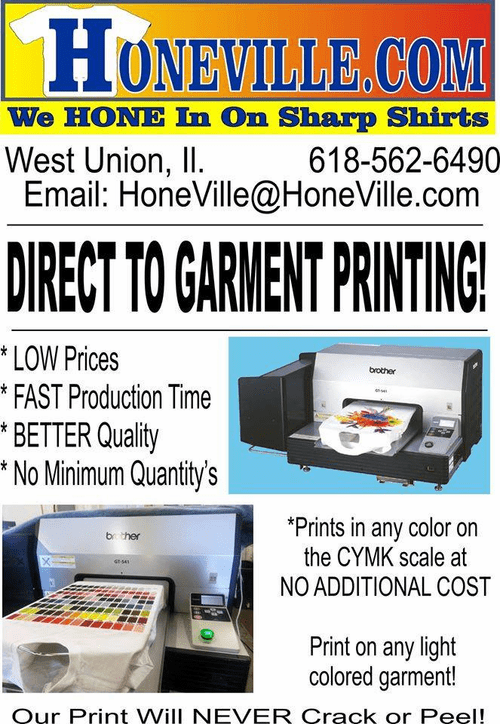 Your Source For Great T-shirts! 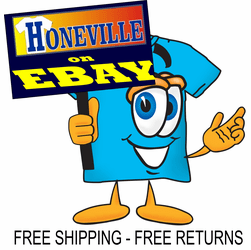 HoneVille is one of eBay's largest T-shirt stores. We're focused on our eBay location and have this website up to assist you with quick links back to eBay as well as to our own Live Designer sight, which allows you to create your own T-shirts! 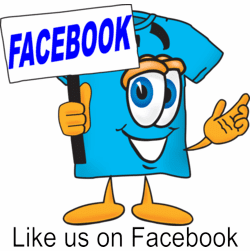 We also have links to our facebook page if you want to keep in touch with us. Why eBay? First, we're family ran so I decided it's best to focus all my energy in one place. Second, eBay has a GREAT return process that we just LOVE! On eBay we went with a Free Return business model. This return process is mediated by eBay, so it's guaranteed to the buyer, and the buyer doesn't even have to ask us for the return, they can just go to their purchase history and begin a return for ANY reason within 30 days of buying the item. Our customers can print a FREE return label right from their desk-top and put the item back in the mail. That's just one service we can't offer here and it's one of the biggest reasons we LOVE ebay! 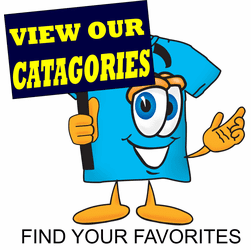 Plus, eBay makes managing our vast inventory FAR easier than our website does.